Covenant Roofing & Construction, Inc. Pro Roofing & Associate, Inc. Comment: I am building a new house in Deleon Springs Fl. This will be a single story ranch with an attached garage, approx. 3000 sq ft under roof. Comment: I have a leak in my roof over the garage. De Leon Springs Roofing Contractors are rated 4.85 out of 5 based on 244 reviews of 12 pros. 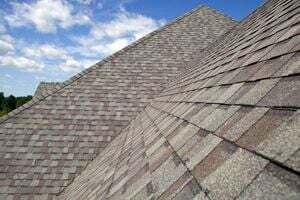 Not Looking for Roofing Contractors in De Leon Springs, FL?